Armin van Buuren has revealed five extra events of his A State of Trance 550 celebration. Now, next to events in Belgrade, Moscow and Kiev, the 550th episode of the show will also be celebrated in Los Angeles and Miami. The grand finale will take place in Den Bosch on March 31st, 2012. Divided over four weeks and taking place on two different continents, ASOT 550 will be the biggest show the popular DJ has ever done. A State of Trance 550 kicks off on March 3rd in Serbia’s Belgrade, then moves to Russia’s capital Moscow only four days later on March 7th. After that, Ukrainian dance lovers will be dancing in Kiev on March 10th. This time, Armin lands his ASOT show twice in the US, first on March 17th, as part of the Beyond Wonderland festival in Los Angeles and in Miami on March 25th. 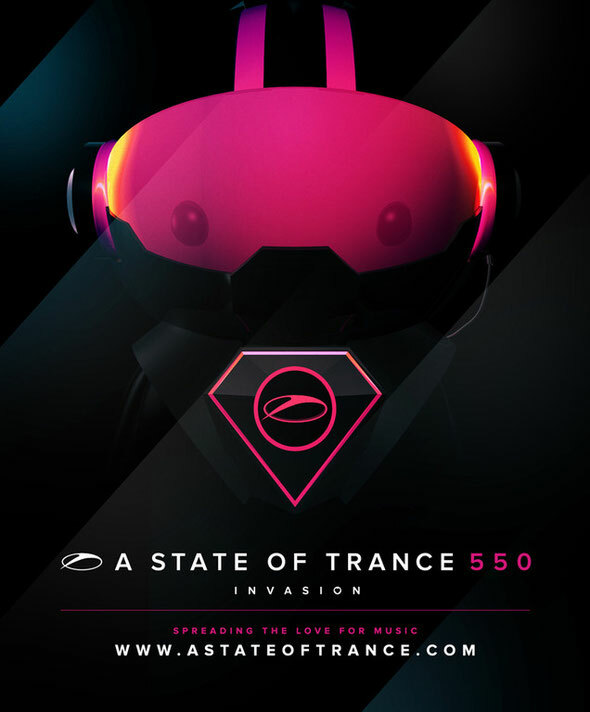 On March 31st, the biggest and final edition of ASOT 550 takes place in the Brabanthallen of Den Bosch, The Netherlands. Armin announced the full line-up for the Dutch edition of A State of Trance 550 last night, which can now be found via www.astateoftrance.com. For more info and tickets, as well as the full line-up of the Dutch ASOT 550 show, check www.astateoftrance.com.